As the temperatures have risen throughout the summer, giving us what looks to be a long and hot summer, here at Garage Express in North London we are helping our customers stay cool with our new price offer on air conditioning service and re-gas for the new 1234YF gas. We have reduced the costs of a 1234YF re-gas down from £195 to just £175. So, apart from the obvious, what are the signs that means you need to have your air conditioning re-gassed? As we have said, this is the obvious sign that your air conditioning needs to be re-gassed and is likely to happen over time, most manufacturers recommend that the re-gas will need to be carried out between 12 – 18 months. 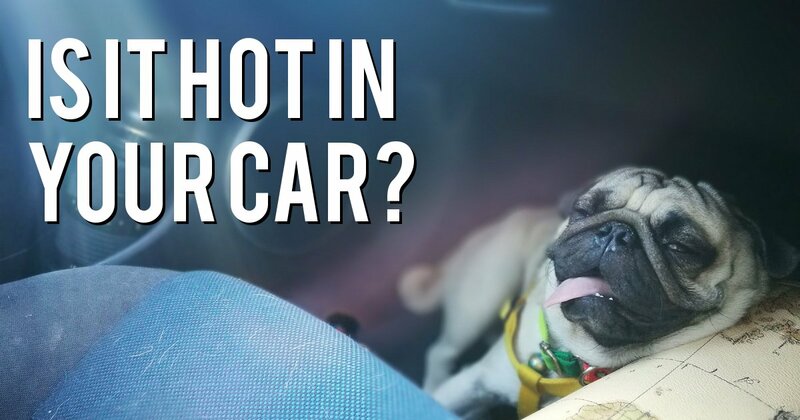 If you can’t remember the last time that your car had its air conditioning re-gassed, the chances are it will need one now. If, when you have the air conditioning on, there is a strange sound coming from the air conditioning system, the likelihood is that there is a mechanical issue with the system itself, so will need to be repaired. Naturally, once the repairs have been carried out, the air conditioning will be re-gassed as part of the repair service. This is a less common problem for well-maintained air conditioning systems, but if there is a bad smell coming from the vents when the air conditioning is on, there is a potential that it has become unclean and mould may have started to form. At this point it will be important to have the air conditioning system serviced and clean to prevent the inhalation of any spores. If any of the points made above are sounding familiar with your car or if you’re simply not sure, just bring your car along to us in our North London garage and we will check the system for you and let you know the next steps you need to take. If you know you need to have an air conditioning re-gas and would like to book your car in, please give our team a call on 0208 905 8788.